6 Dec 2017, Klerksdorp: A fetus was found in a black plastic bag at the Klerksdorp dumping site this afternoon. 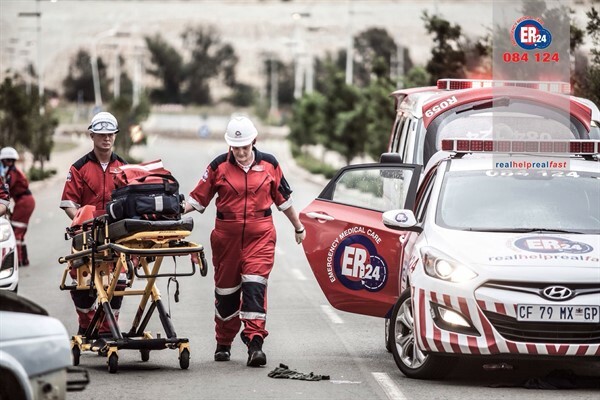 At approximately 18h00, ER24 Paramedics and the Klerksdorp police arrived at the scene. Unfortunately, it was evident that the fetus had been there for some time. Nothing more could be done by paramedics. Local authorities were on the scene and will be launching a full investigation into the matter. 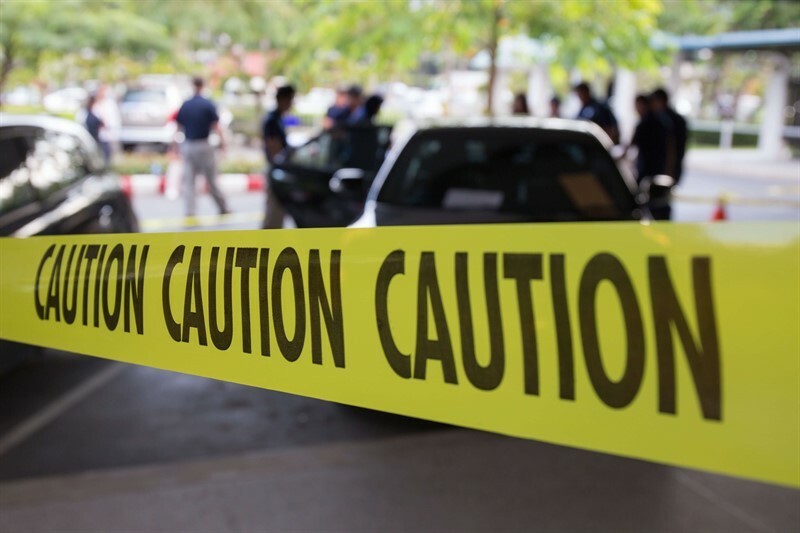 The bodies of two young women were found in a field close to Scheepers street in Klerksdorp this afternoon. 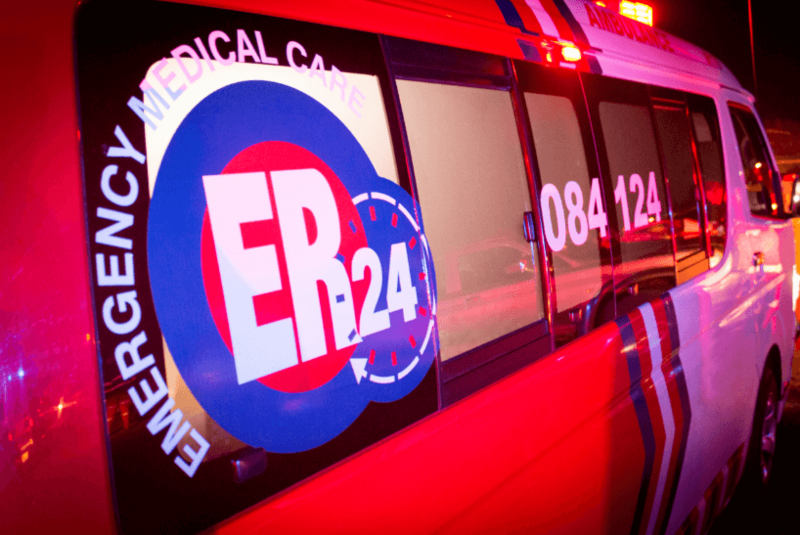 At approximately 16h30, ER24 Paramedics and the Klerksdorp police arrived at the scene and found the bodies of the two women had been lying in the field for about three to four days. The women were declared dead by paramedics at the scene. The details surrounding the incident are not yet known but local authorities were on the scene for further investigations.